Summer is coming, and with it come school holidays. Now is the ideal time to plan your family holiday. 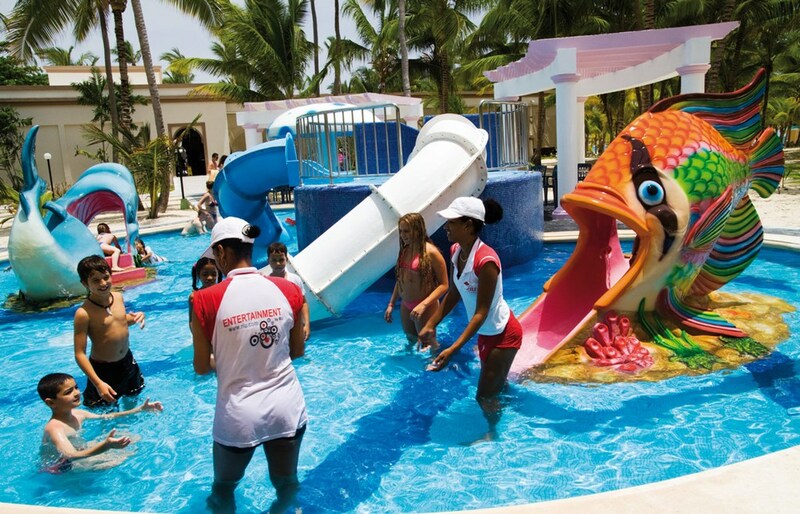 At RIU we have lots of hotels that are perfect for families with kids which offer, as part of their services and facilities, RiuLand, the kids’ club. 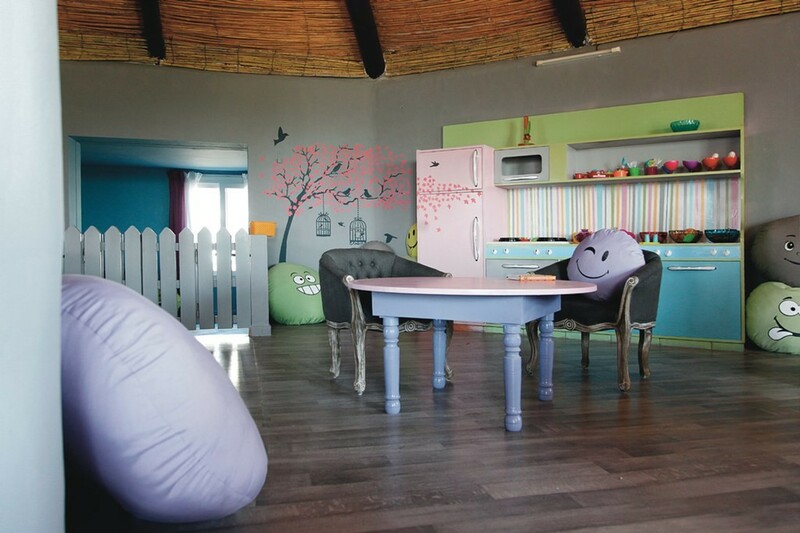 It’s a place where the youngest members of the family can have a whale of a time participating in the activities led by our animation team while you relax in the pool. RIU’s family hotels are located in the best beach destinations. These hotels offer a wide range of activities for people of all ages. They’re designed to give you and your family a unique and incredible experience. 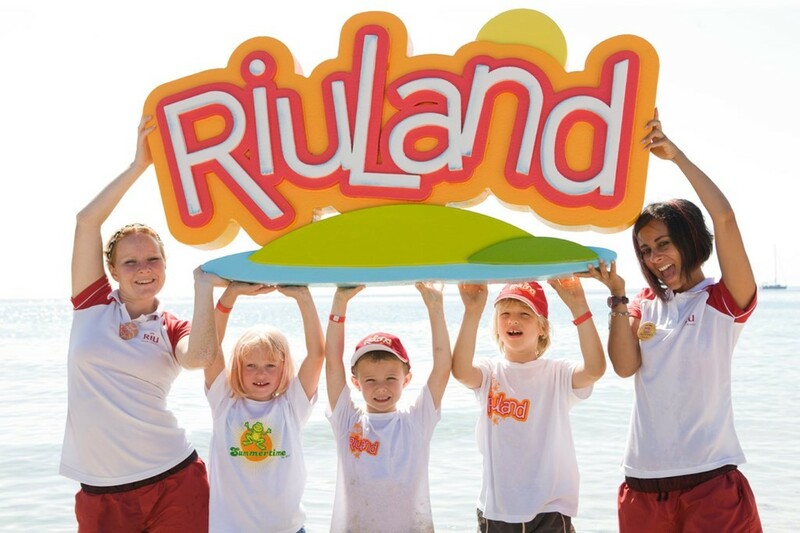 Kids have a great time at RiuLand – the club for children from 4 to 12 years old. 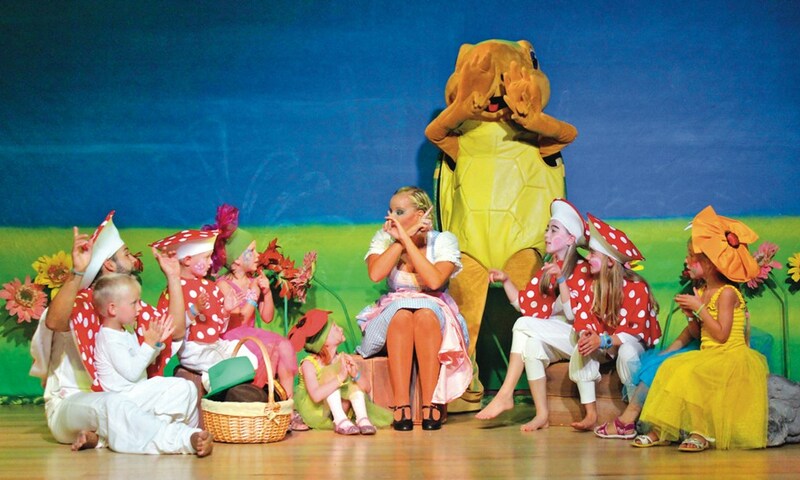 We divide them into two groups: one for ages 4 to 6 and another for ages 8 to 12. The two groups have different activities geared to the ages of these young guests. Our animation team has a program of activities that puts the accent on outdoor, physical, and group activities rather than more sedentary options like handicrafts and board games. 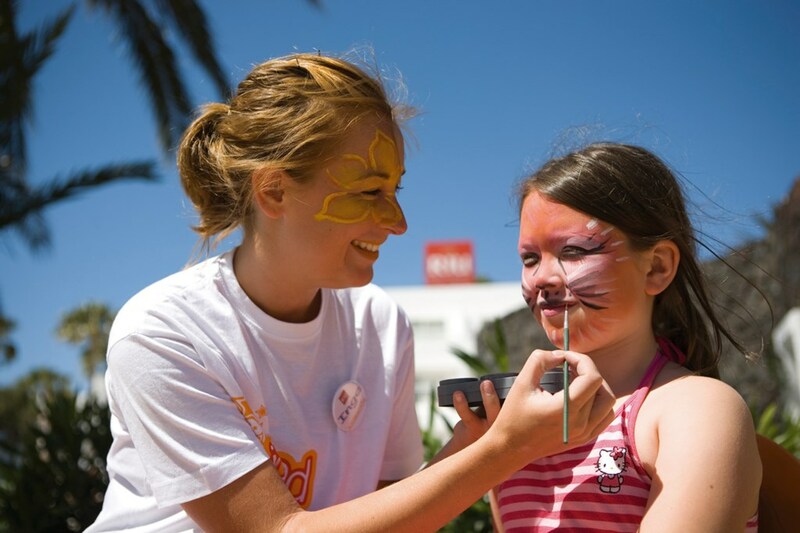 The kids play on the beach or at the pool, but also draw, sing, have their faces painted, and even make up dance routines and put on plays with Calú. They’re always the main characters. And who is Calú? 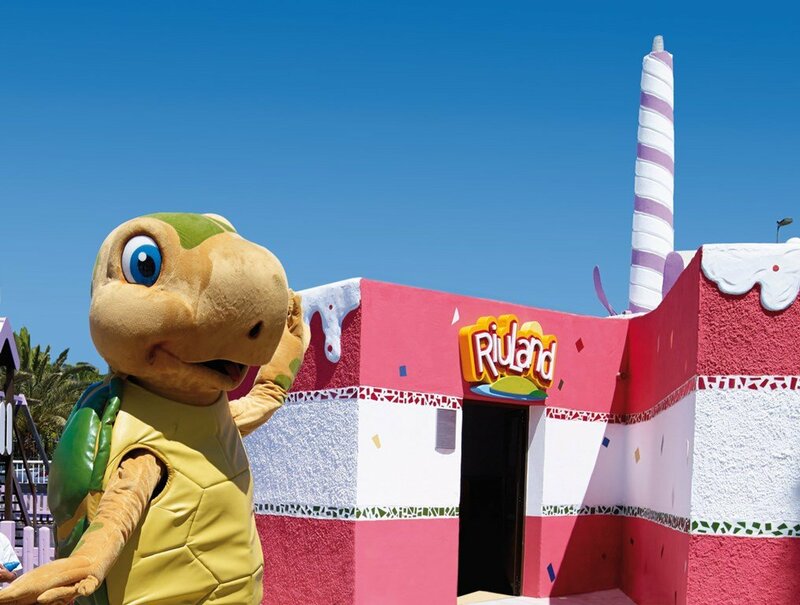 He’s the RiuLand mascot, a turtle who was born on one of the RIU beaches and decided to join in with the activities and fun. The animation team organises thematic days: one day for pool games, another for team sports and individual competitions, a day of playing pirates and a treasure hunt… The littlest ones will enjoy whizzing down the water slides in the children’s pools, where they’ll find pirate boats, fish, toadstools that spout water and dragons… They’ll discover an unforgettable world of magic and fun that will fascinate them. 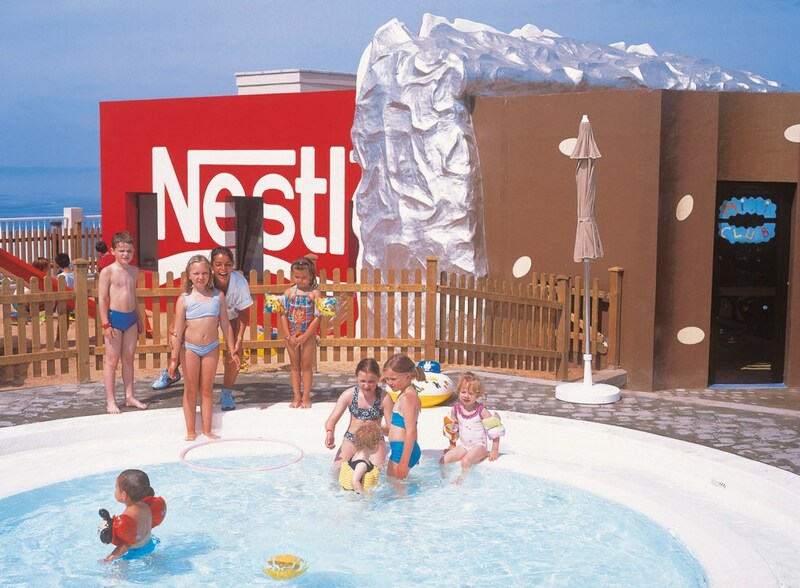 We offer you a wide variety of family hotels in different destinations. Go to our website and find out about the amazing offers we have for you. At RIU, the only thing that matters is making you happy. We guarantee that you’ll have an unforgettable stay with your nearest and dearest. 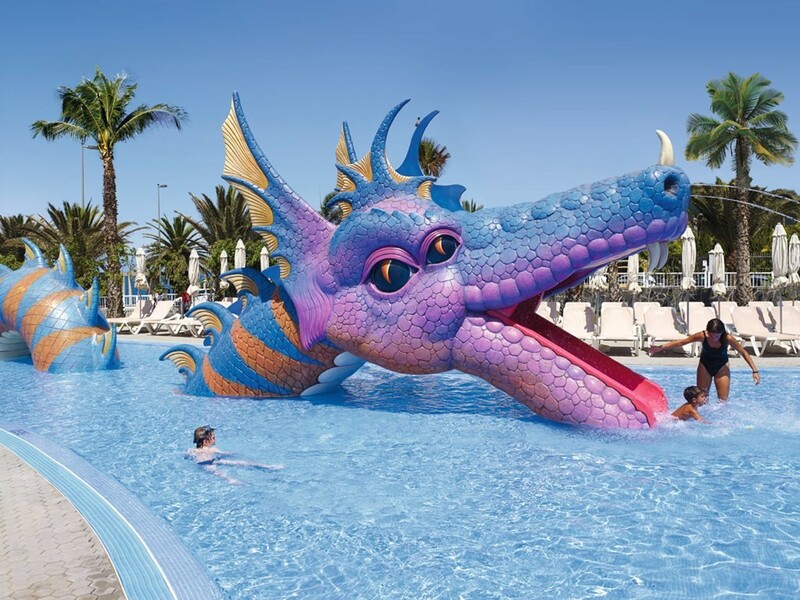 Share the post "RiuLand: a unique experience for the little ones in your family"
We have just returned from our 4th visit to Riu Club Gran Canaria. We have all had another amazing time and my 4-year-old granddaughter ‘Chloe’ has had a holiday full of memories. The Riuland team were amazing and a real credit to your organisation. One team member called ‘Celia’ from France struck up a lovely friendship with Chloe and they seemed to bond instantly. Celia was a brilliant host, so energetic, fun and friendly. And I commend her social skills. Please if you can, pass on my thanks for making our holiday one of the best……..
Im currently at the Riuland in Negril Jamaica and I’ve walked with my 4 year old a number of times to get activities out of the sun. No one is ever there. It’s been really stressful as she needs to get out of the sun. No one has been helpful. They just keep telling me to go there and I’ve been during their hours of operation with no luck. 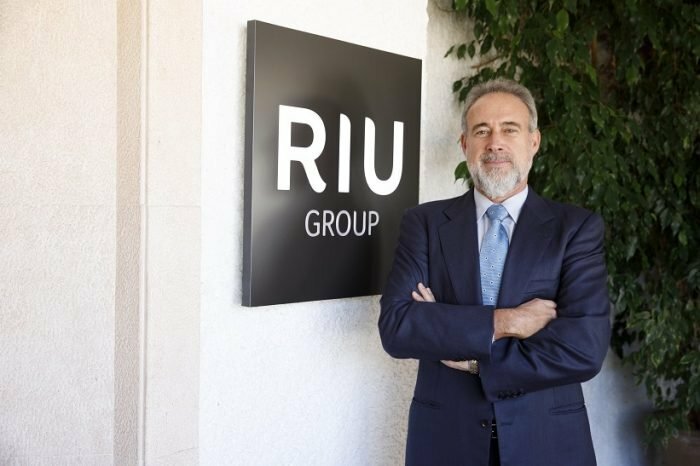 I won’t be going to a Riu again because of this issue. We look forward to the opportunity to welcome you back at one of our RIU hotels soon in order to deliver the high standards of guest service and quality which are typical at our resorts.